The creaky, cobblestoned Old World has long had a reputation for poor accessibility. 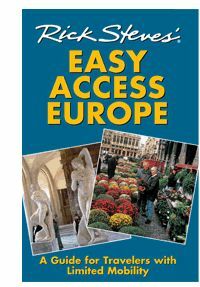 But in recent years, Europe has been making impressive advances toward opening its doors to everybody, including travelers with limited mobility. Maybe you're a wheelchair user with an adventurous spirit. 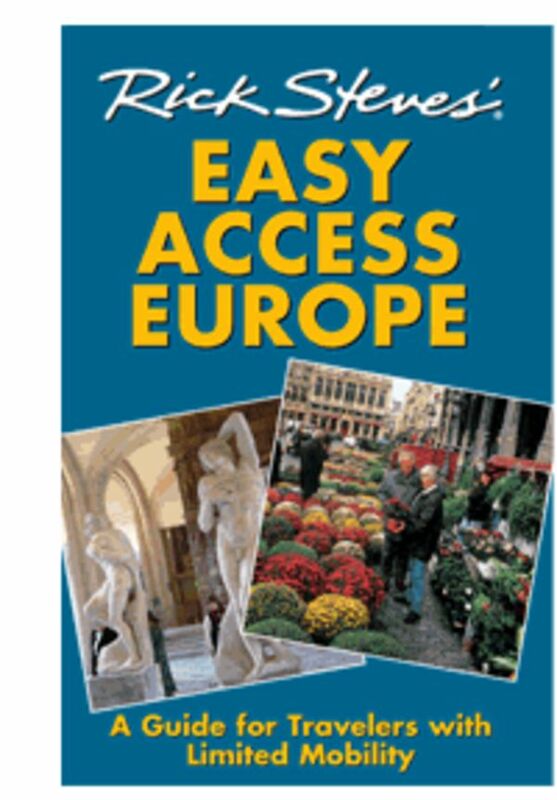 Or perhaps you're traveling with a loved one who has limited mobility. Or you simply don't get around as well as you used to, but your sense of wanderlust refuses that rocking chair. This book was written for you. This book was last published in 2006 and is no longer in print. We have made it available for free in the form of pdf files so that you can view it on your computer, mobile device, or e-reader. Adobe Reader is required for viewing pdf files on your computer and is free to install. To download, right-click the link (Mac users "Control" click) and select "Save Link As."